At the 2018 GeekWire Summit in Seattle earlier today, Reggie Fils-Aime stopped by. The Nintendo of America president addressed the Wii U’s failures, but also spoke about how it eventually paved the way for Switch. 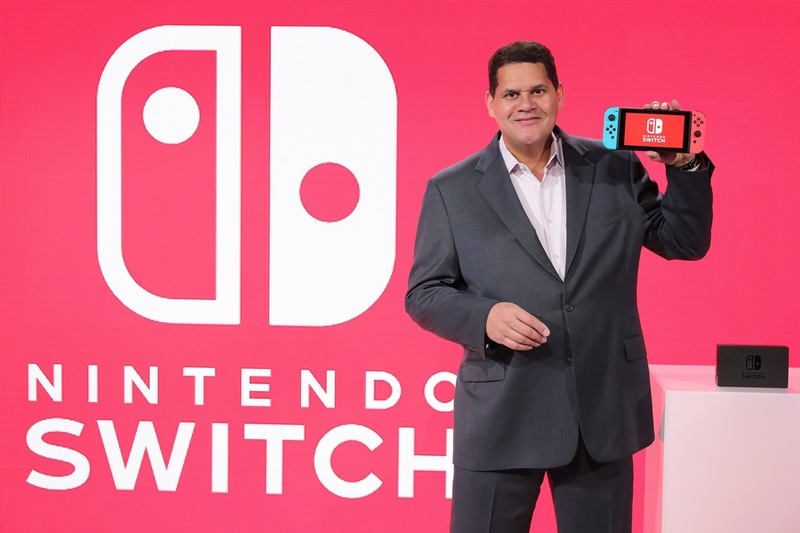 Reggie added that Wii U wasn’t necessarily a “beta test” for the Switch. However, it was essential in leading to what would eventually materialize with Switch.